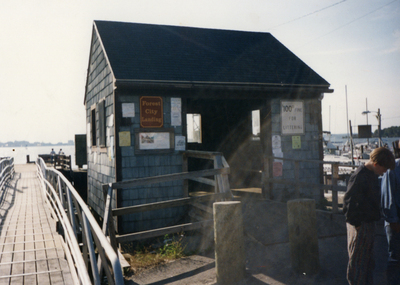 Waiting Area Close View, Forest City Landing, Peaks Island. 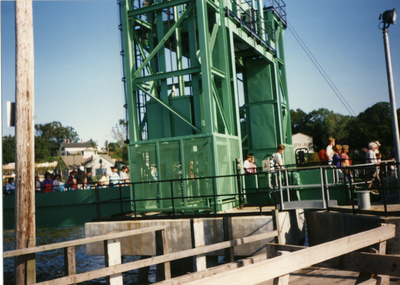 Forest City Landing Boat Ramp, Peaks Island. 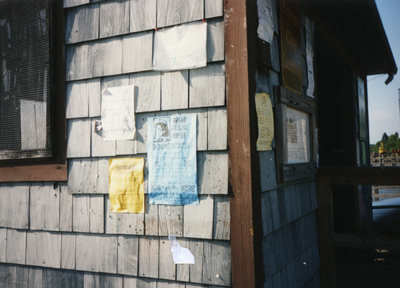 Forest City Landing Exterior Detail, Peaks Island. 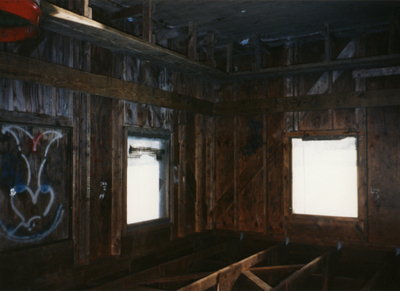 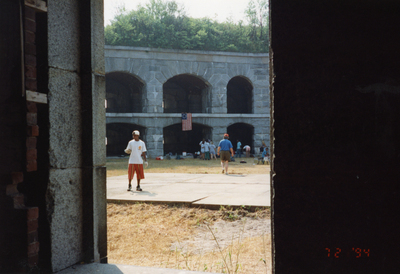 Forest City Landing Interior, Peaks Island. 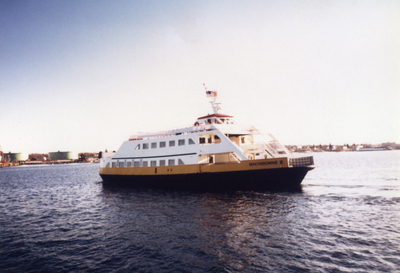 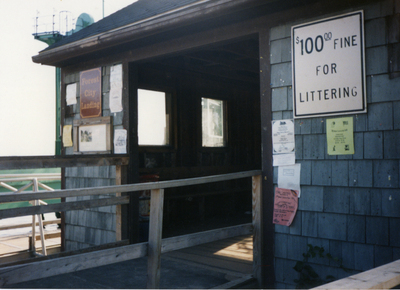 Forest City Landing Waiting Area, Peaks Island. 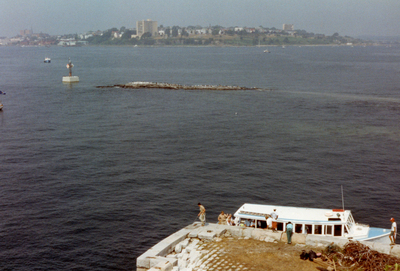 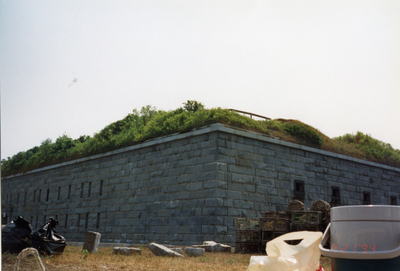 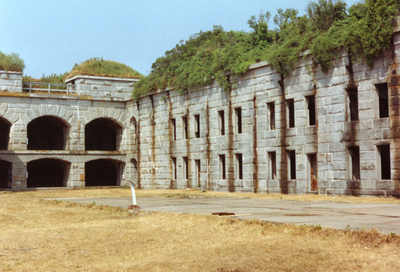 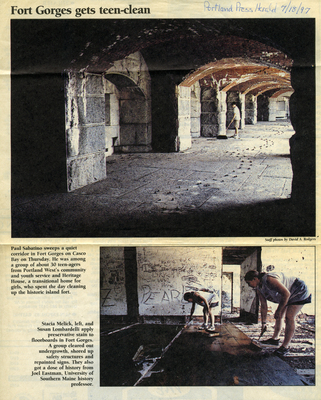 Fort Gorges Gets Teen-Clean, 1997. 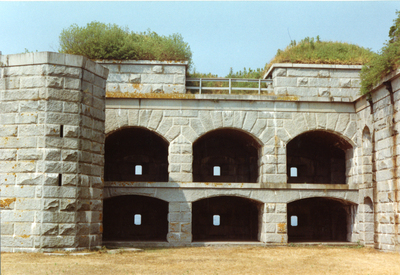 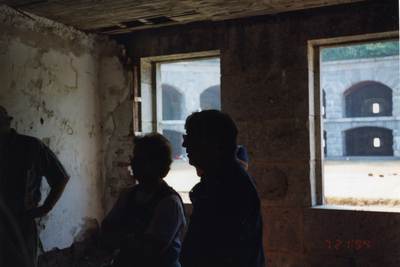 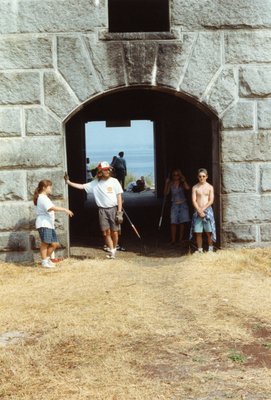 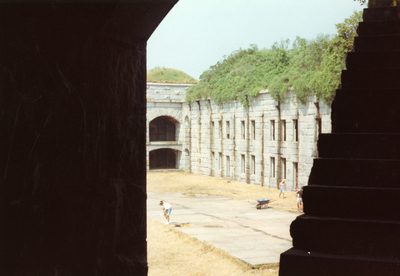 Fort Gorges Detail, with Visitors.